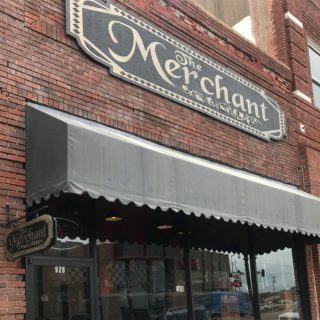 The Merchant downtown, next to the Palace Theatre is locally famous for it’s gourmet salads, sandwiches, soups and desserts. Two must try items are the chicken salad sandwich and banana pudding! We love preparing to go orders for large meetings and we are willing to make up trays or something special for your event – just ask!